Should Burgers Be Salted Before Or After Grilling? 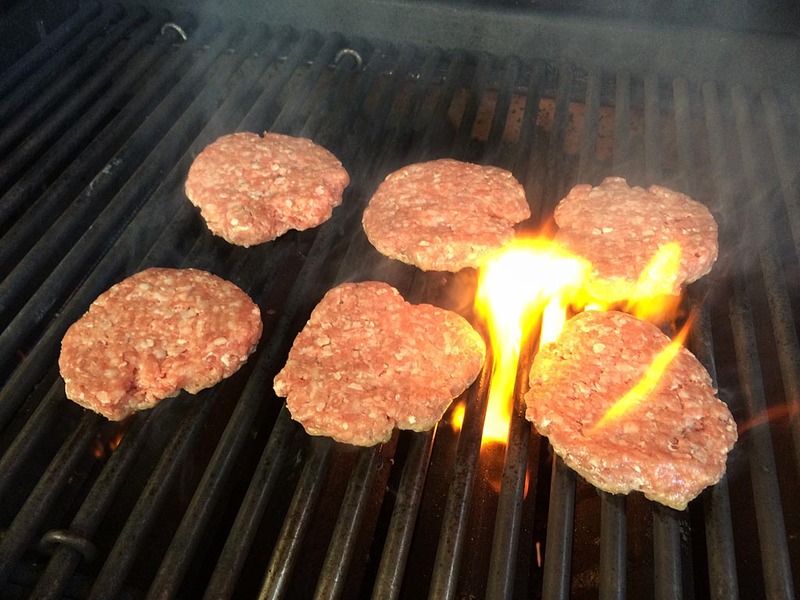 When grilling a burger, should you salt it before or after grilling? The good folks at Cook’s Illustrated magazine say you should sprinkle burgers with salt at the last minute, just before grilling. Why? Because mixing salt into the meat before shaping the patties results in a firm texture similar to sausage, and salting on the outside 30 minutes before grilling results in burgers that are tender on the inside but dry on the outside. Burgers that are salted on the outside at the last minute before grilling have the best texture inside and out. So dust your burgers with salt (and pepper) and toss them on the grill immediately for best results!